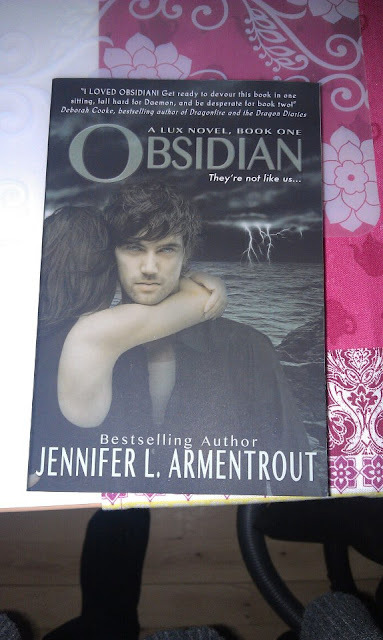 My rating is pretty much based on the Jeaniene Frost story in the book. The other story could be read, but I think to really understand what exactly is going on and everything, you gotta have read other stories by Lynsay Sands. 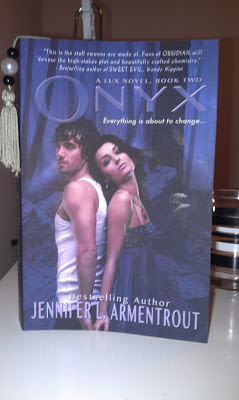 Onyx by Jennifer L. Armentrout. 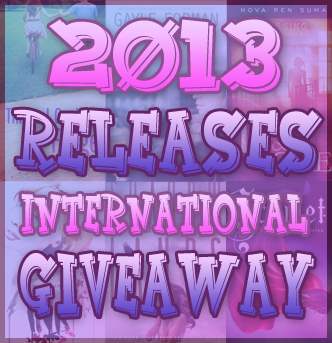 Giveaway at The Hollow Cupboards! 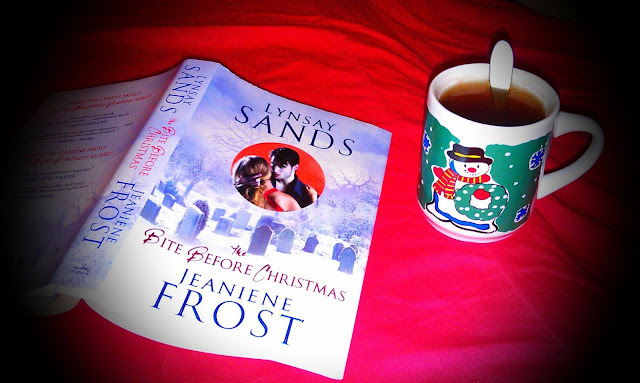 I finally got the Bite Before Christmas by Lynsay Sands and Jeaniene Frost! I've been waiting since December 2011 to get this and finally got it in 2012. Fifty Shades Freed by E. L James.